Beautiful Floors in 1904, when the Brandeis House was built, each of the three stories were installed in wood. Three different woods were used in each of the three floors. Oak, Pine, and Fir. As we restore, refurbish and redecorate the house, the wood floors all needed serious attention. Tom, as the floor-restorer expert, and his crew are doing a complete ’sanding’ of all the floors. They do this while the other workers are still continuing their work. The do come in on the weekends, as well, which is a big help; for they must clear the entire space of a room, before they can proceed. Once the sanding is done, the stain applied and finish coats put on, they cover the floors with protective cloths, so they remain untouched by the countless traffic that pass over them each and every day. This whole procedure is so advanced from the days when I was young. 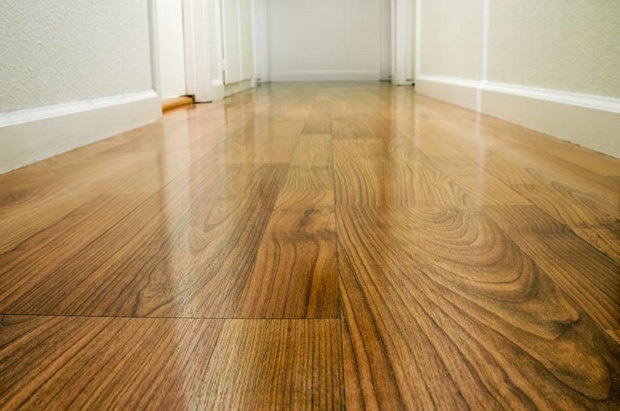 I remember my mother and father refinishing the wood floors we had in our home.They would rent a sander for several days and there would be no end of dust and debris flying over the entire house before the project was finished. I, remembering our Brandeis House ‘plaster dust episode’ of a month or so ago, ‘naively’ asked Tom what the dust factor would be. He answered, minimal for now the sanders have BIG dust-collector bags attached to them. What an improvement; they were sanding while the carpenters were doing finish work and the painters were painting, etc. My, how times have changed—all kinds of multi tasks being done together. The floors are just beautiful and I continue to marvel at the co-operation between all of the workmen, craftsmen and designers involved in this project. In, what sometimes seems to be total chaos at times, with so many people working everywhere throughout the house continuously emerges beautifully finished, ceilings, walls, woodwork, and now floors. It reminds me of a stage play where everyone is playing their part and Ben, the job Foreman from DK construction is the director. I have mentioned him before; but he deserves ‘much mention’. He reassures me that the restoration is ‘on schedule’. I trust him and we are all planning to be at the first event on Wednesday, September 16 th. That is the date of the Patron Party. We are pleased, as owners of the Brandeis House, to have the “Designer Showhouse” benefit such a fine cause. The Joslyn Castle is a very “used by the public” venue for Special Events. It needs continuous tender care as do all ‘OLD’ things. It is a joy to see our house begin to ‘glow in splendor’ again.